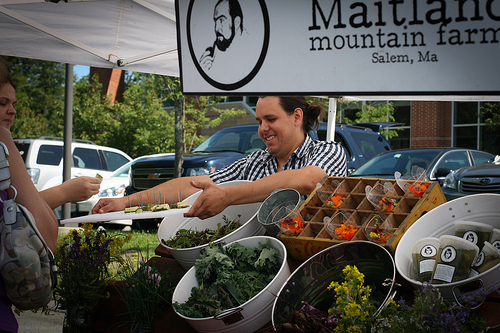 Maitland Mountain Farm features a variety of edible flowers, fresh greens and herbs. They are perhaps MOST famous for those delicious spicy pickles! Come by and try them yourself! For more information, click here to see Maitland Mountain Farm’s website.